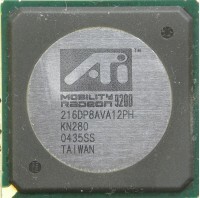 Card is based on RV280 core derived from desktop Radeon 9200, core is called M9. 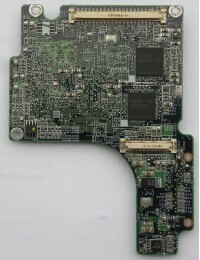 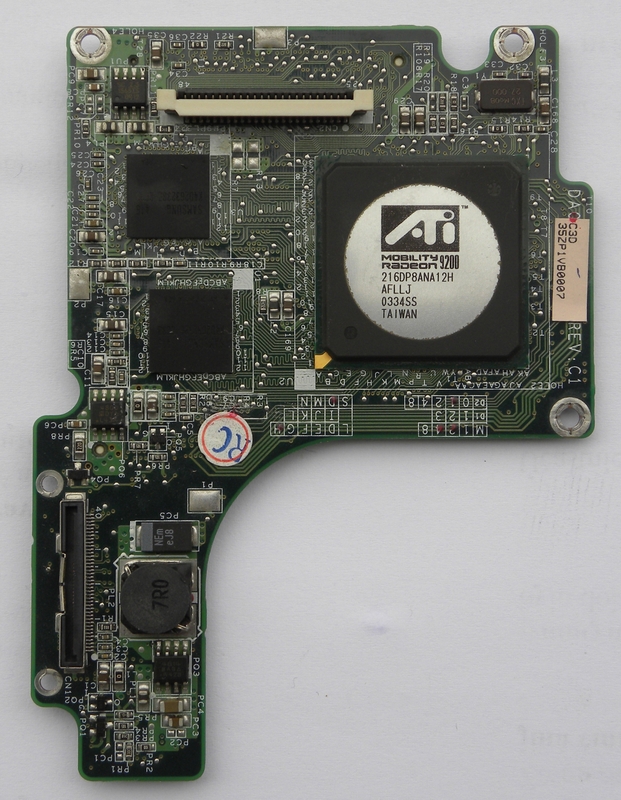 Card is connected via AGP 8x bus. 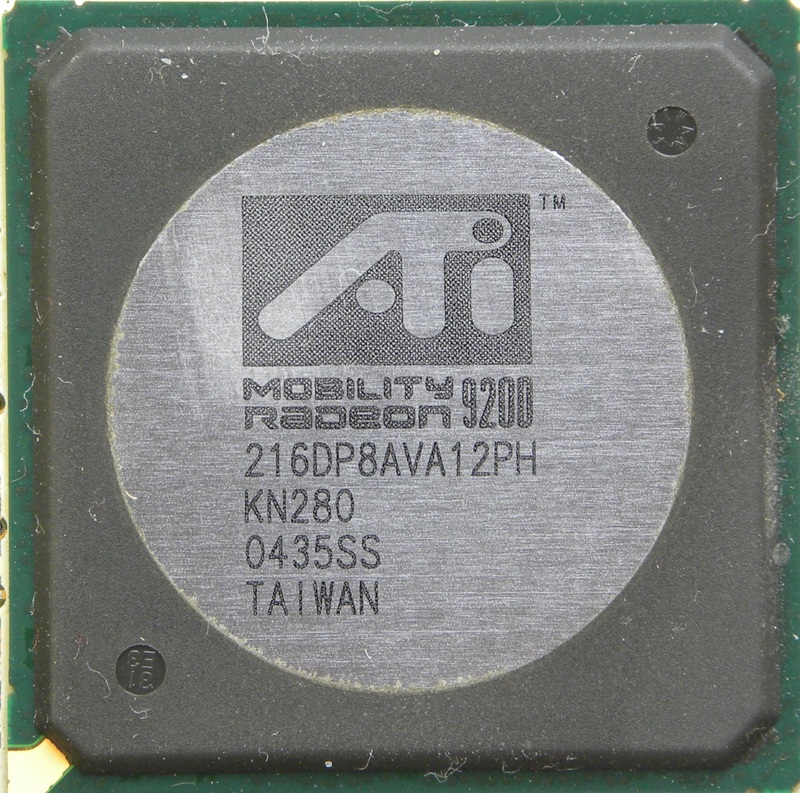 Mostly has almost same specs as desktop version, with some power usage tweaking. 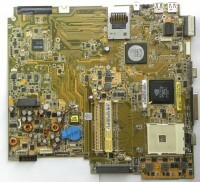 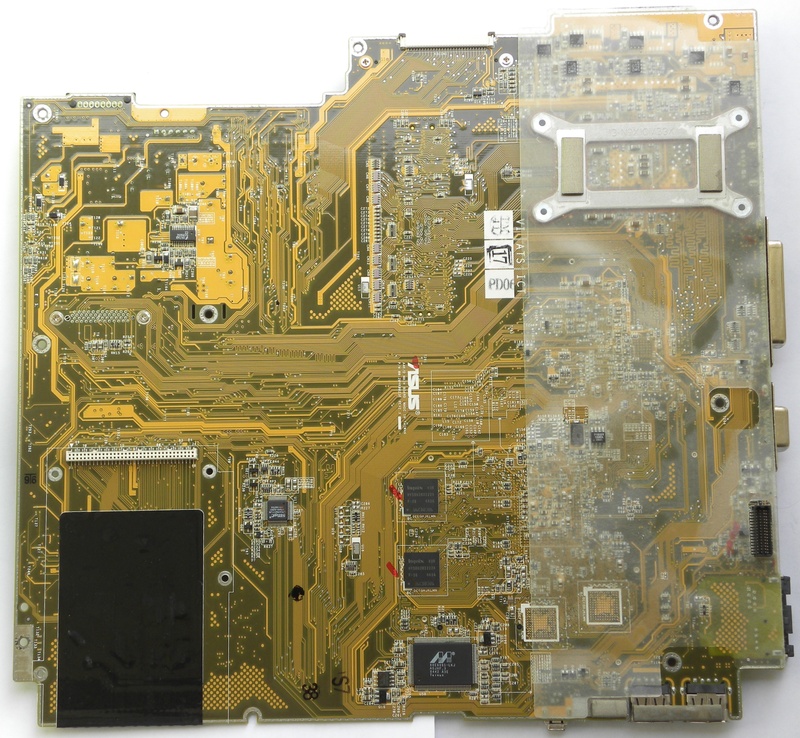 Asus A4K/D motherboard - This motherboard has dedicated and soldered 64MB version. 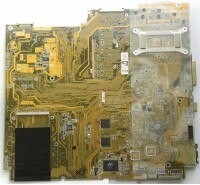 Dell Mobility Radeon 9200 - Pulled from Dell Inspiron 5160 laptop, can be swapped for GeForce FX5200.